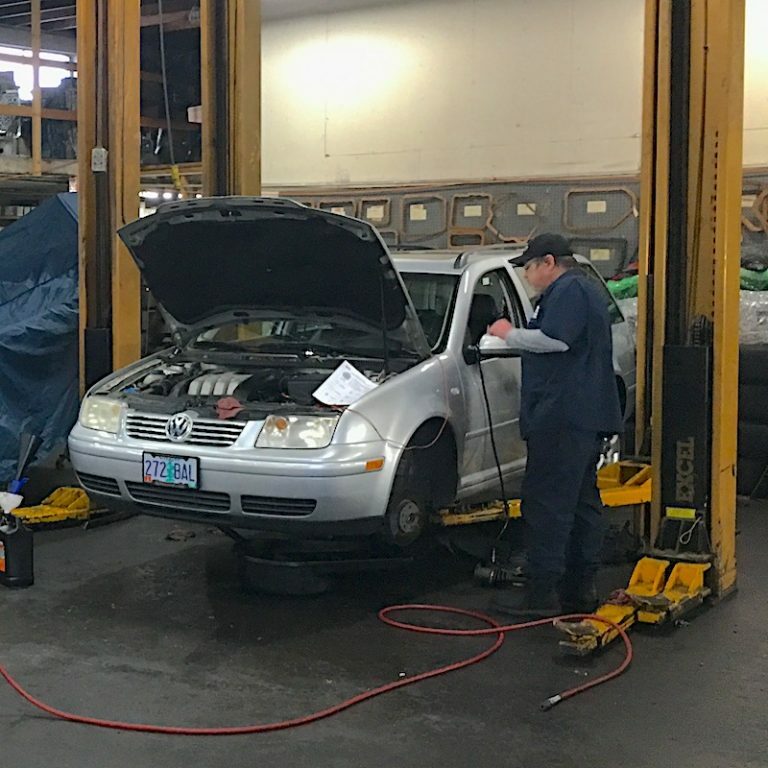 Not only will you get the very best quality transmission and auto maintenance services from Beaverton All Transmission & Auto Repair, you can also save money with these valuable coupons! 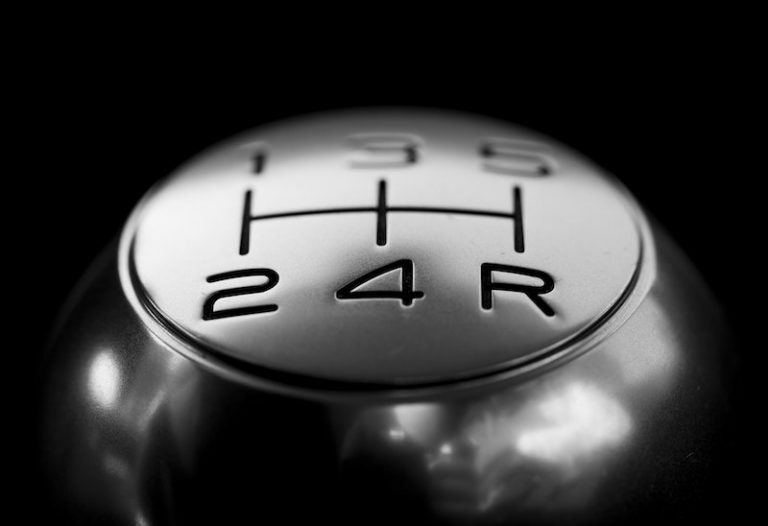 As of right now we don’t have any active special offers or coupons, but please check back as we’re always looking at ways we can offer the best transmission and auto repair services at the best value to our customers! Most honest shop in metro area I have found! Great service & pricing! Highly Recommended!! 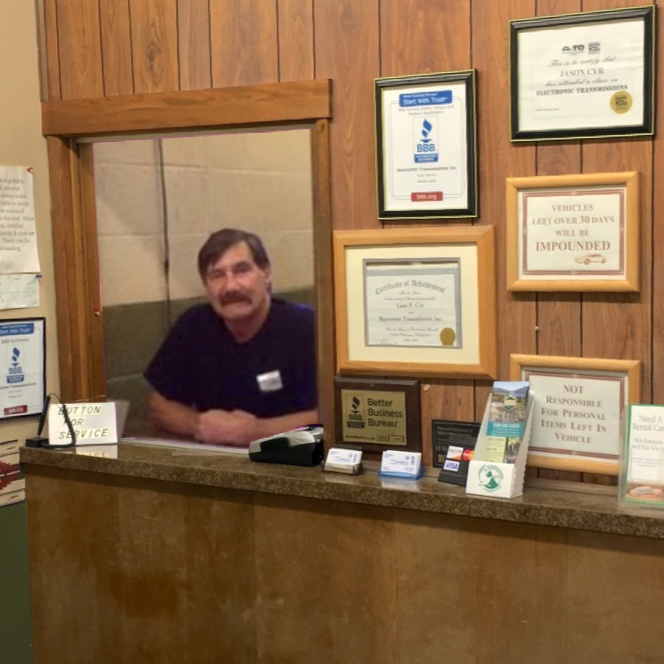 Beaverton All Transmission & Auto Repair has been Beaverton's trusted independent, family owned and operated transmission and auto repair shop. 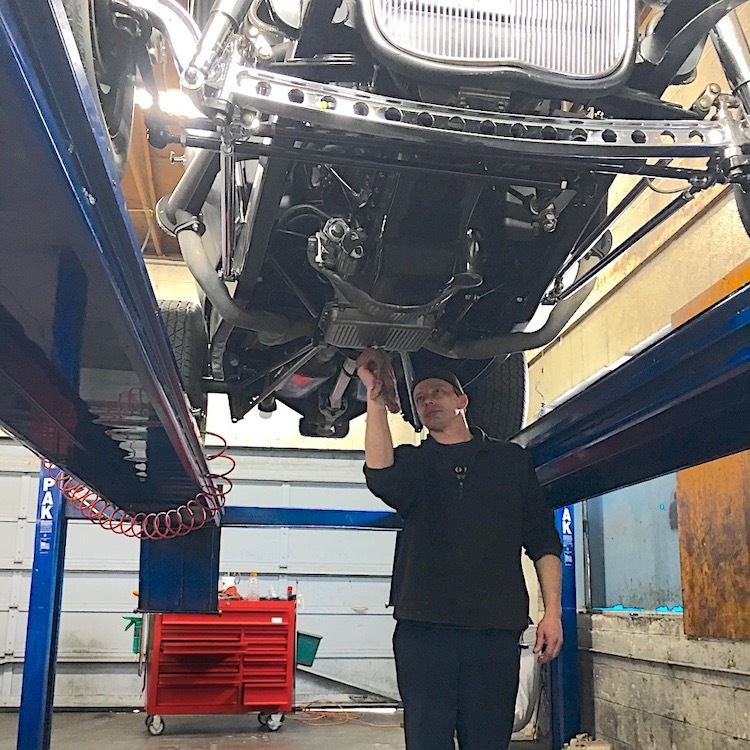 With over 50 years in our original location, we serviced and repaired thousands of cars, trucks, SUVs, vans, hot rods, classic cars and specialty vehicles. Click below to speak to a member of our team!